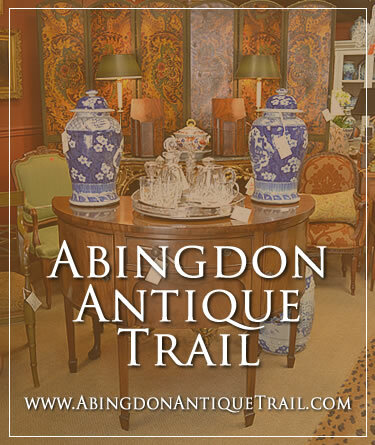 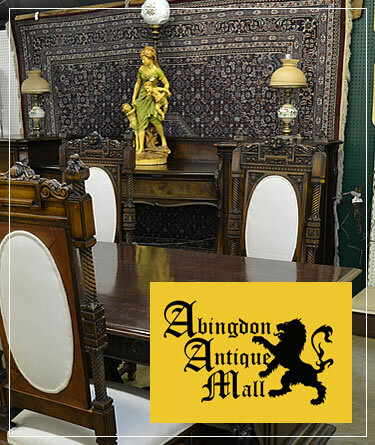 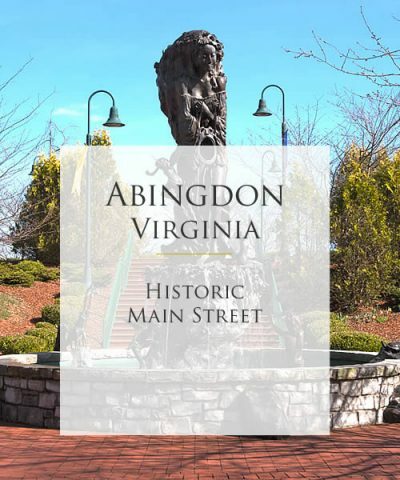 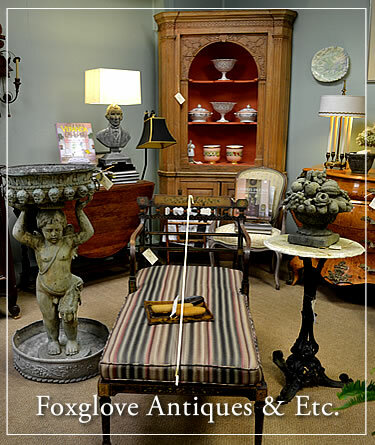 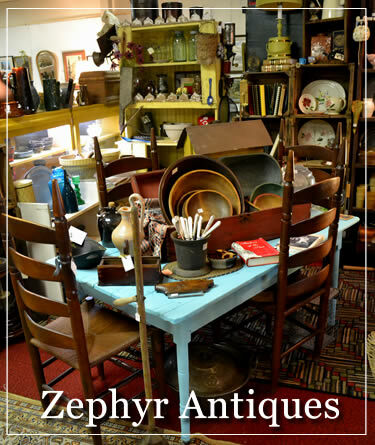 The Antique Barn, Abingdon’s newest antique mall, provides a wide variety of vintage collectibles, antique furniture, glassware, lighting, jewelry, clocks, art, and stained glass with lots of one of a kind pieces. 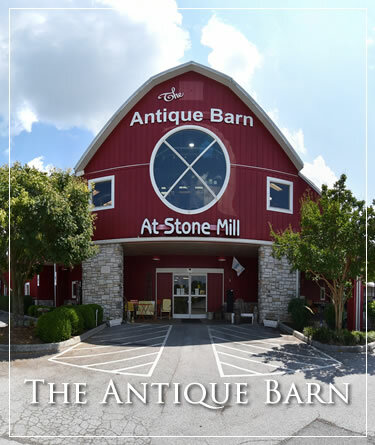 We are located on the corner of Old Jonesboro Road and West Main Street in the Stone Mill Village shopping center off of Exit 14. 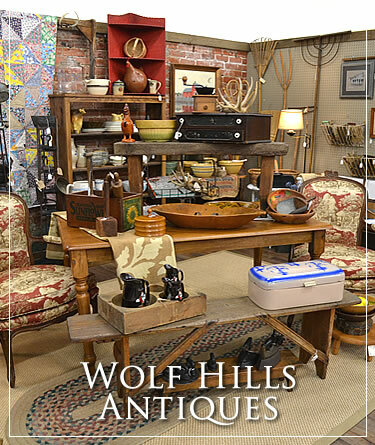 You’ll be amazed by our two-story red barn held up by a dozen 100-year-old hemlocks.